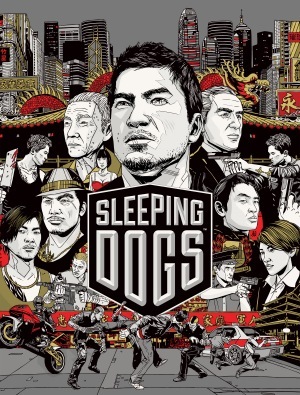 Sleeping Dogs is an open world crime drama video game which is developed by United Front Games in conjunction with Square Enix London Studios. 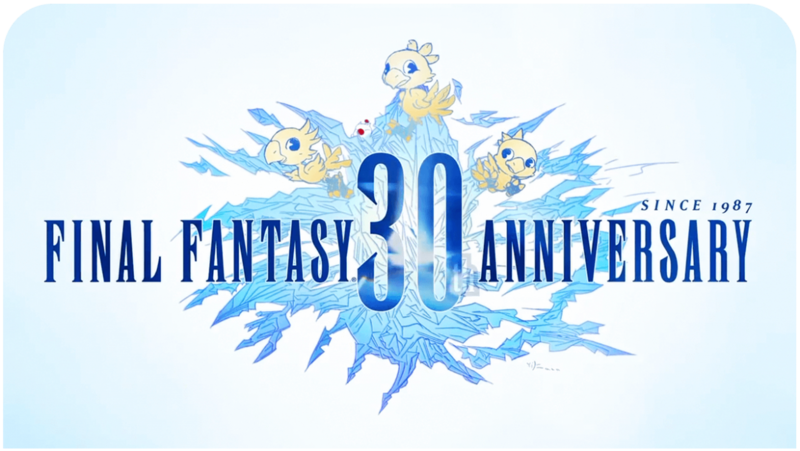 The game will be published by Square Enix. 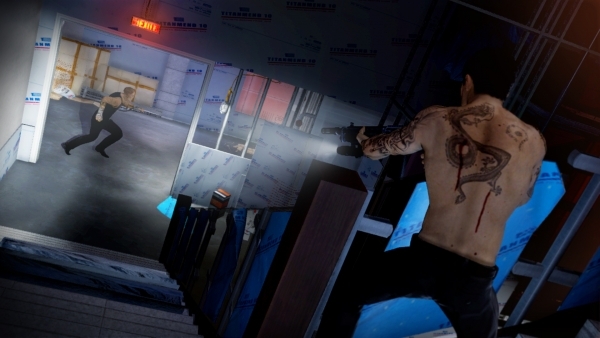 Sleeping Dogs will be released on August 14, 2012 for PC, PlayStation 3 and Xbox 360. 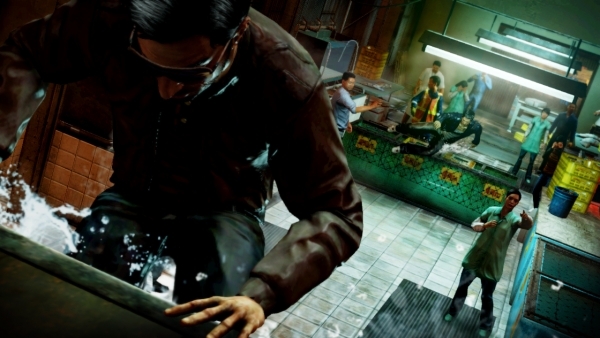 The events of the game are placed in Hong Kong and focuses on an undercover operation to infiltrate the Triads. 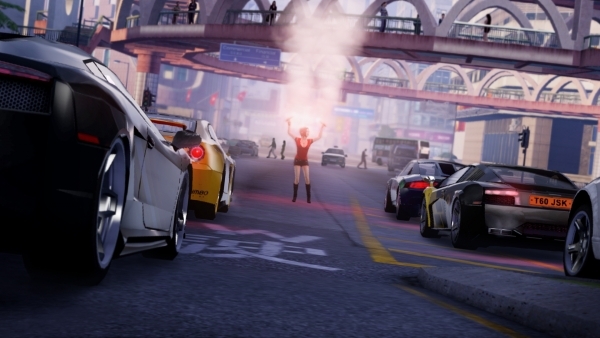 The game was originally in development as Black Lotus. 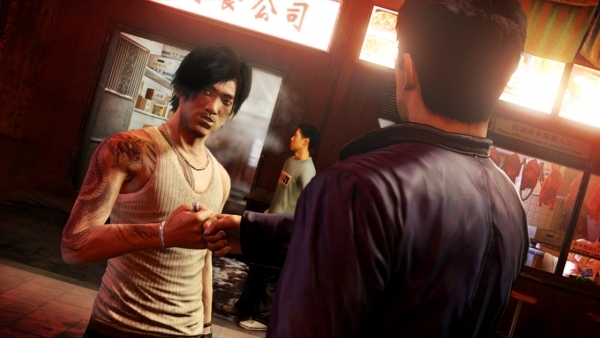 In 2009 the new name, True Crime: Hong Kong, was announced as the third installment and a reboot of the True Crime series. 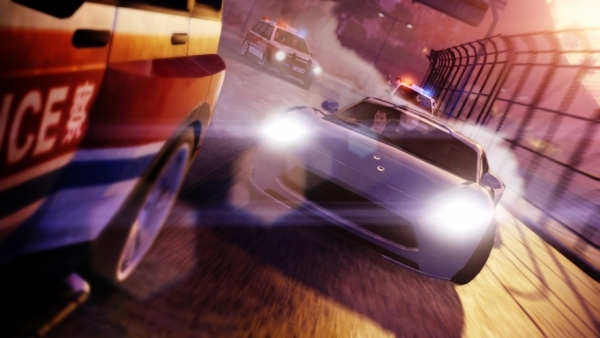 As a result of the game’s high development budget and delays, it was cancelled by Activision in 2011. 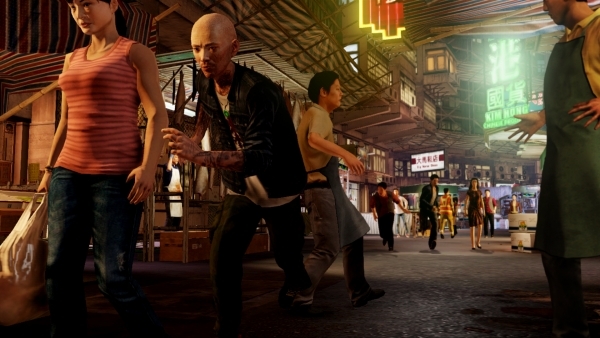 Six months later Square Enix had picked up the publishing rights to the game, but the game was re-announced as Sleeping Dogs in 2012 as Square Enix did not purchase the True Crime name rights. Square Enix has released the E3 trailer and some new screenshots. 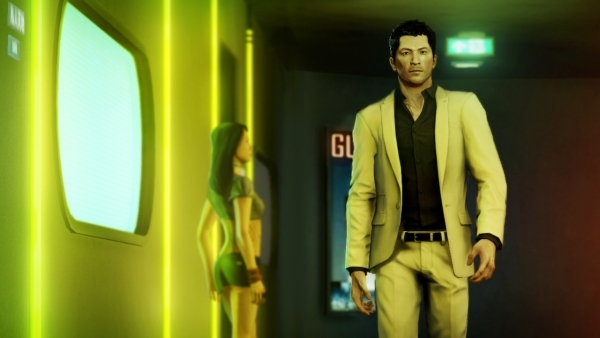 The game is about Triad Bureau of Hong Kong Police Detective Wei Shen infiltrate the Sun On Yee Triad in order to bring down the criminal faction.